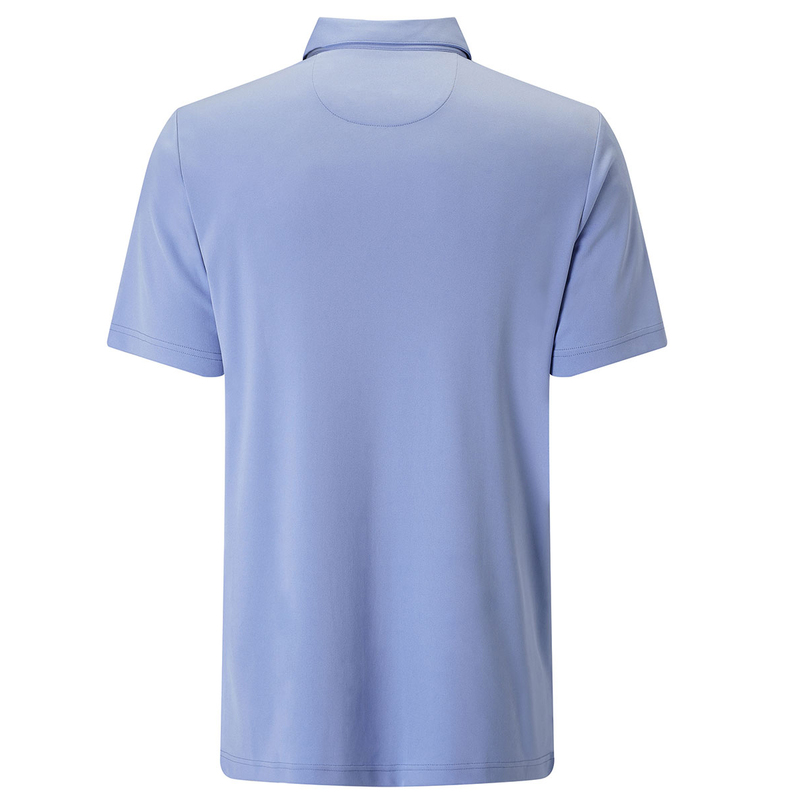 Keep cool, dry and fully focused on your golf game, with this stylish shirt from Callaway Golf. The shirt features Opti-Dri technology fabric which removes sweat away from the body to keep you less distracted. 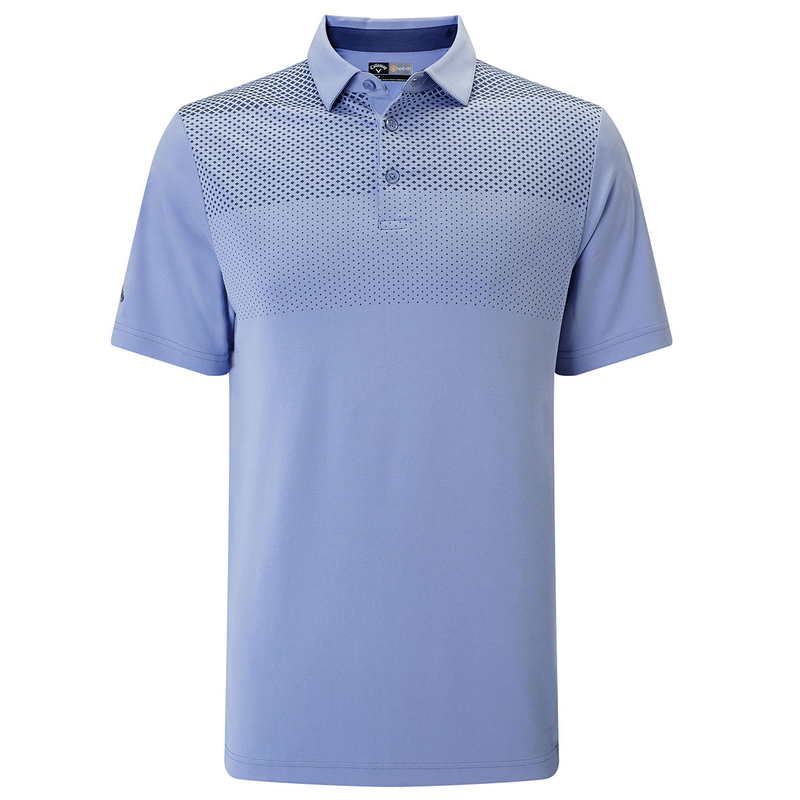 The design features a jacquard graduated print on the front, with a classic 3-button placket and fold over collar, which is perfect for playing the sport of golf.